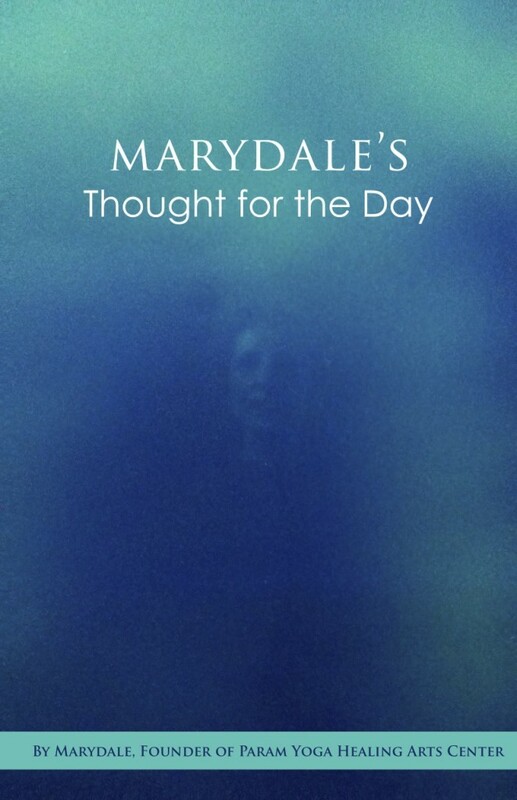 The first year of Marydale’s inspired Thoughts have been compiled into a book for daily reflection. Interspersed with beautiful color photographs, the book will provide guidance and insight when used in conjunction with your meditation practice or any time you want to feel the love and wisdom of Spirit. The second volume of Marydale’s Thought for the Day continues to provide daily inspiration for those on the spiritual path. 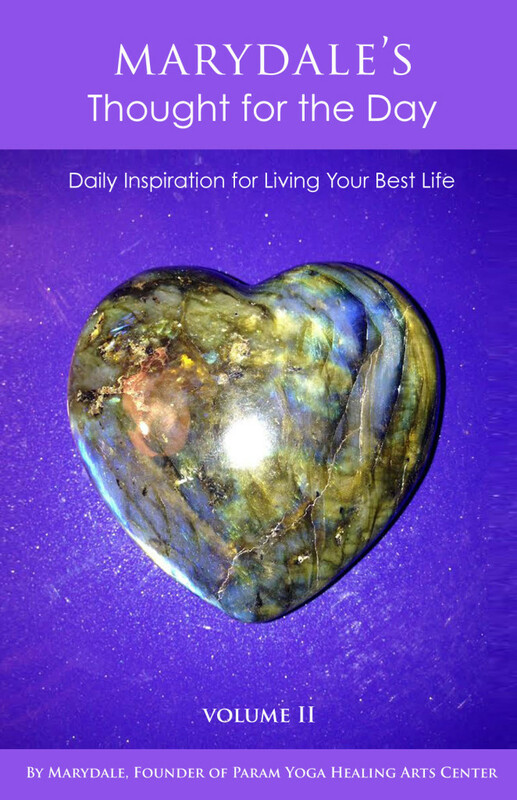 Just like the first volume, this collection of inspired thoughts can be read in order, or can be opened at random for guidance and direction in living your best life.